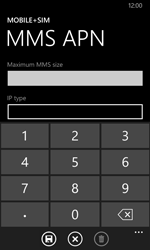 MMS settings can not be sent to your Nokia Lumia 630 via SMS. 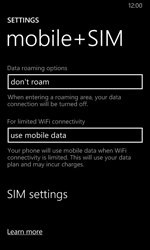 The first time the Nokia Lumia 630 is used with the BASE SIM card, the correct settings are applied automatically. 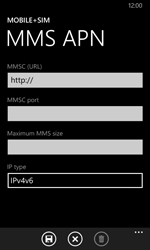 If MMS still doesn’t work, follow these instructions to change the settings. 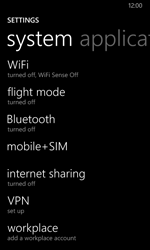 Note: in some cases these settings cannot directly be changed. 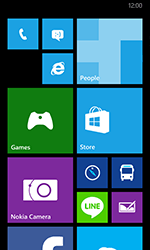 Install the latest software version to enable this menu option and change the settings. 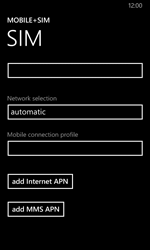 Enable Data connection if this option is not enabled. 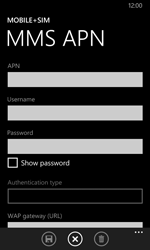 The Nokia Lumia 630 has been configured for MMS. 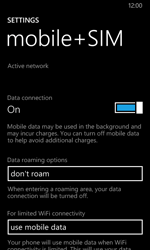 Switch the Nokia Lumia 630 off and then on again to activate the settings. If the MMS is successful, you will receive a confirmation within a few minutes. 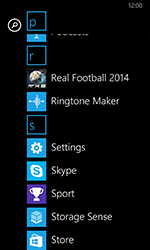 Check the messages inbox of your Nokia Lumia 630 if you have received the MMS.